We cordially invite you to show our new products and new developments at our stand in Hall 26/C15 . is a software system for the management of cattle herds. The program is characterized by the fact that it is easily manageable and clearly structured. It is multi-user and network-capable, so that different people can access all data at different workstations at the same time. With the use of a better infrastructure, both the mobile iOS version as well as the display in the web browser are possible, independent of the platform. The milking equipment suppliers available on the German market as well as the diverse heat and activity measuring systems are connected so that several different systems can be used without any Problems. With this, you use HERDEplus as the central stock management, including the creation of messages for the regional office and the insemination association. Through the bundled interface, the information provided – for each individual animal or for the entire stock – will assist you in your daily work in the barn. In the program, the menus, work and overview lists can be set according to your own needs. Each individual list in the program can be easily and simply edited by the user. The tabular data collection reduces the time required for the recording to a minimum. However, it is also possible by the direct data input to the individual animal. Automatic processes can be planned, printed and executed via the action calendar. Background queries resulting in a warning can be immediately accessed on the front page. CowManager and dsp-Agrosoft are glad to tell you about the new developed interface between both systems. 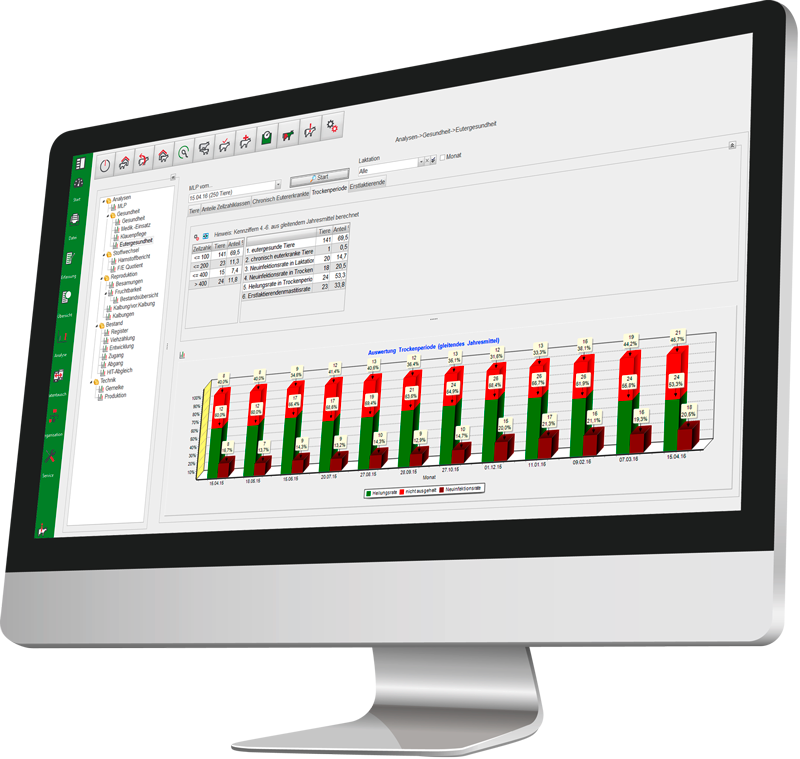 CowManager, the leading cow monitoring program, announces the interface of its system with HERDEplus an. The new interface expands the existing coupling possibilities. CowManager data contains detailed information about the health, fertility and nutrition status of the animals. The coupling allows the retrieval and transmission of cow-specific data in both systems simultaneously, delivering the most accurate information about the animals anytime – an important prerequisite for making the right decision. HERDEplus is a new development based on the previous herd management software with the know-how of more than 40 years. 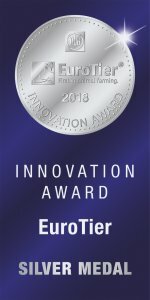 HERDEplus offers better possibilities than its previous version and can be connected to various technical interfaces, such as CowManager health monitoring technology. The rapid development of heat and health monitoring including animal location requires new technologies that are scalable with increasing data volumes. Our customers are looking for the right solution for their operation and expect comprehensive data synchronization from HERDEplus to CowManager and inversely. With the information from other areas of the herd management, such as milk yield, consumption of concentrated feed and animal health data give the user a more complete picture and enable him to make well-founded decision on upcoming animal actions. 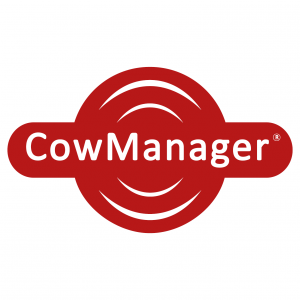 CowManager was developed by dairy farmers to increase the productivity and profitability of dairy farms. The innovative and user-friendly technology provides reliable data on the behavior and condition of the cows. It will offer farmers simple and successful solutions which make work easier, more efficient and better. 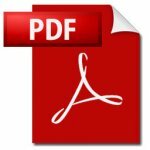 The DSP develops and sells agricultural software in a company group since 1991 with its subsidiaries dsp-Agrosoft GmbH and VIT PC-Software GmbH. Especially in the cattle sector, more than 1 million cows are managed daily in 2900 farms via their herd management software. More than 1500 consultants and veterinarians use the complex controlling software for livestock management and consulting. The innovative 3D image analysis system captures bodycondition, gait pattern and measurements of the body at the same time. 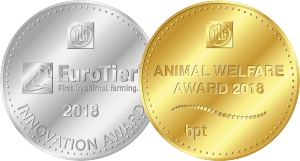 Animal welfare is in the focus of today’s society. Recent studies on the assessment of animal health reveal that up to 50% of the animals in a herd of dairy cows may have hoof and limb problems (EBERT et al., 2017). In addition, motor skill disorders are the second most common cause of animal loss (LKV SACHSEN, 2017). So far it has only been possible to detect initial lameness and overconditioning in dairy herds by a trained eye. This costs time and depends entirely on the observer. If there is no or insufficient animal observation, serious consequences for the herd may result. The cows are not optimally conditioned and suffer from metabolic disorders, which not only leads to a decline in performance and fertility disorders but also to animal losses. Particularly in today’s complex field of herd management, time for holistic animal observations are rare, but essential to ensure a smooth production process and economic success. 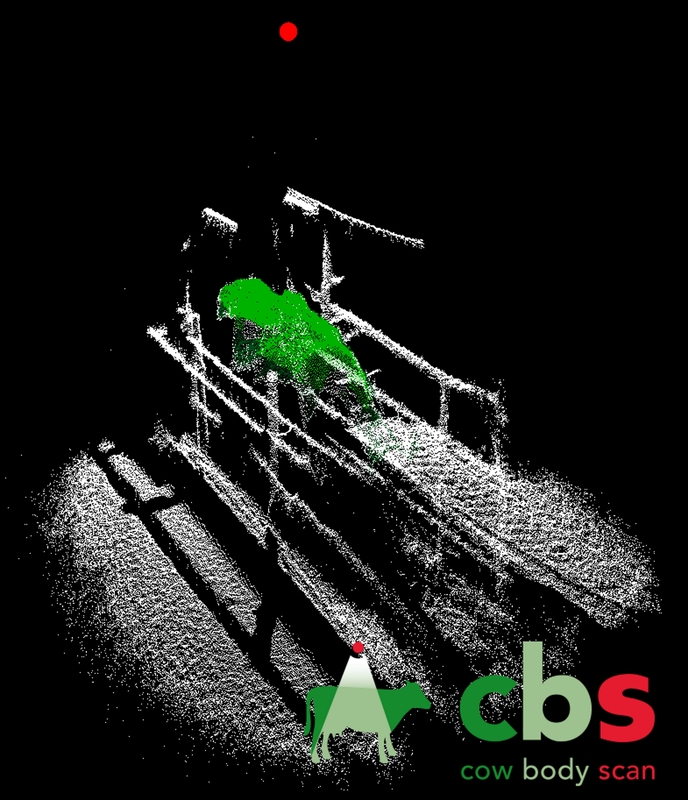 To support a targeted animal observation, the assistance system cow body scan was developed for herd management. The scientific and technical foundations for the automatic, non-contact condition determination of cattle were created in the predecessor project On-Farm-Recording with the optiCOW sensor (PACHE et al., 2013). The funding of these collaborative projects with the project partners (Dorsch Software, Schneider Electronics, dsp-Agrosoft and the LFULG Saxony) was and is provided by the BMEL through the BLE project sponsorship as part of the program for promoting innovation through funding from the special purpose funds of the Federal Government and the Landwirtschaftliche Rentenbank. cow body scan offers livestock farmers a 3D image analysis system that measures three parameters of the cow: Body Condition = Cow Condition Score (CCS), Gait = Cow Movement Score (CMS) and Body Size = Cow Size (CS). The detection happens without contact, automatically and objectively after each milking session for the entire herd with a 3D image sensor. The cow is identified by an electronic animal identification. From the gait of the cow in motion, the sensor determines the CCS, CMS and CS parameters. The determined data are processed via software in the on-site system. It is then stored and remains in constant exchange with the animal-specific information from the herd management system HERDEplus. This in turn provides the farmer a current, up-to-date list of animals suspect of sickness or illness and gives him information of the deviation of the condition and movement parameters of every individual animals normal state. With existing selection techniques, these suspect animals can be selected for examination or treatment. The CCS simplifies the previous classic condition assessment. The combination of CCS and CMS can contribute significantly to the improvement of hoof health and the early detection of changes in the gait pattern caused by diseases. The new information can be used in herd management in many ways by making the evaluation of individual animals, through defined groups (eg feeding groups) to the entire stock, possible. The livestock farmer has the opportunity to respond quickly to individual animals in suspicion of illness and take appropriate action. Lists of suspected lame animals, for example, can be transmitted directly to the hoof trimmer via the management software. The time gained in this way can be invested in targeted animal observation. This in turn promotes the economic success and animal welfare.